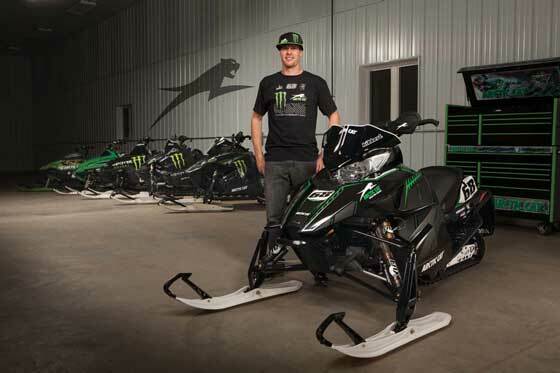 Here's the skinny on the just-released Arctic Cat F800 Tucker Hibbert Race-Replica snowmobile, including an interview about the sled with Tucker. Click for info, pix and the interview. 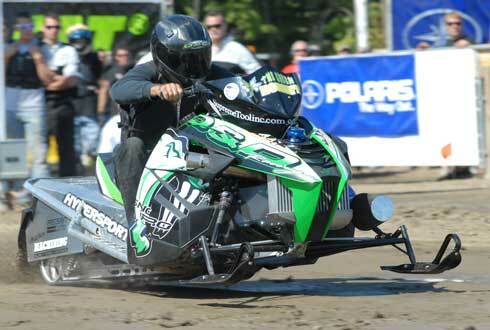 Unveiled at Hay Days today, the new Tucker Hibbert Race Replica Arctic Cat F800 Sno Pro! 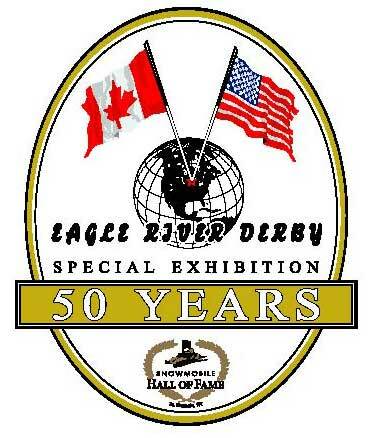 2013 marks the 50th Anniversary of the Eagle River World's Championship Snowmobile Derby. 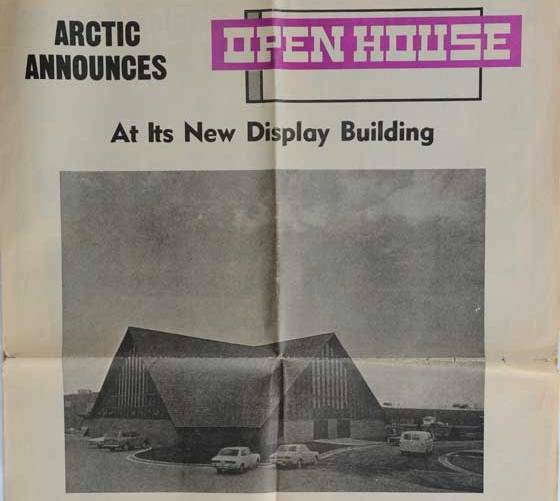 There will be several celebration and exhibits that commemmorate the occasion, including one at the Snowmobile Hall of Fame. 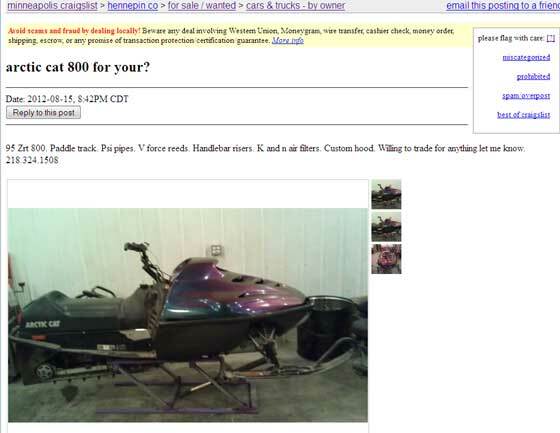 Click to see one of the Arctic Cat race sleds on display, plus a list of other noteworthy machines. 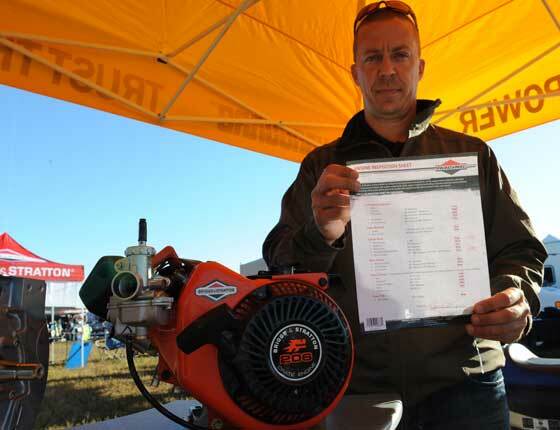 By announcing their sponsorship of the newly-formed USXC circuit, Arctic Cat has served notice it will continue to focus on supporting cross-country snowmobile racing. 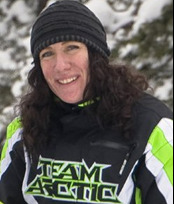 Arctic Cat is once again partnering with Amber Holt and Backcountry Basics, who offer instructional clinics for riders interested in backcountry snowmobiling. If Arctic Cat is a family, then Pam Cwikla could be considered its mother figure. Her career at Arctic Cat began in 1967 and she's held many interesting jobs. Pam is awesome for many reasons, including all the great insight, memories and pictures she shares in this interview. It's Labor Day weekend. 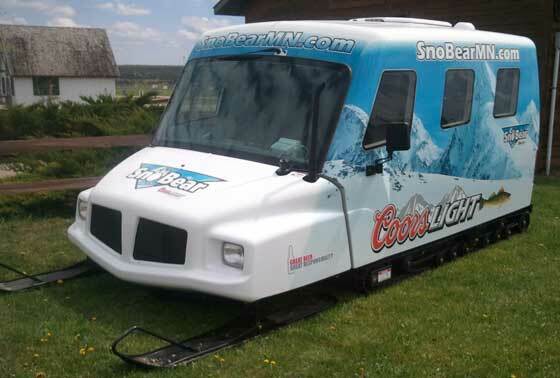 You've waited long enough to trade in your Ski-Doo for an Arctic Cat snowmobile. 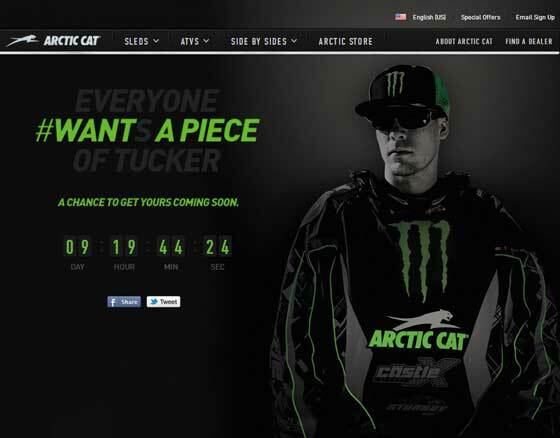 Any Guesses on the Tucker Hibbert & Arctic Cat Announcement? Posted on Arctic Cat's Facebook page and website, this image and countdown suggests some sort of announcement at the Sno Baron's Hay Days event on Sept. 8. Click for my first guess. Even Bobby Flame knows that 6-plus-3-plus-6 DOESN'T total the full 20-inches of handlebar riser required for proper ditch banging. Nevertheless, the owner is willing to trade for ANYTHING! Garage… man-cave… race shop…male crisis-center… No matter what you call the space where people work on their toys, it’s as much a part of these sports as the places we ride. Click to see the race shop of Team Arctic oval racer Colt Dellandrea from Kincardine, Ontario. 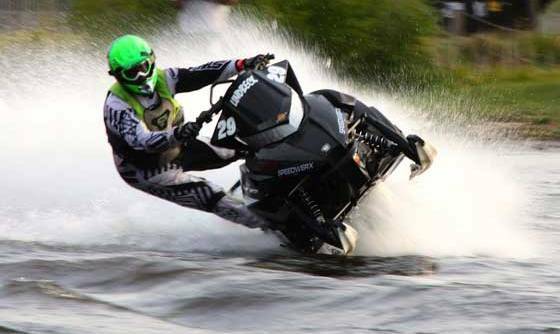 Great news for racing fans: Tucker Hibbert and all other Team Arctic snocross racers are once again eyeing gold at the ESPN Winter X Games. 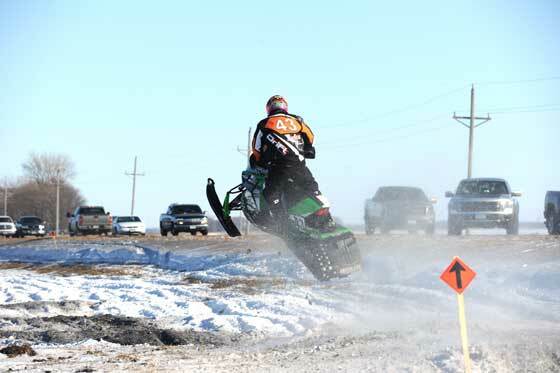 Translated: Snocross racing is returning to the popular event after a one-year hiatus. 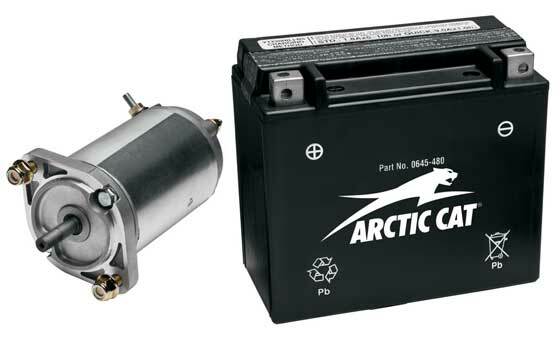 Want to add Electric Start to your 2012 or 2013 Arctic Cat ProCross/ProClimb? Check it out, along with a few other new products from Arctic Cat.